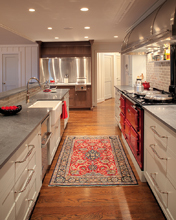 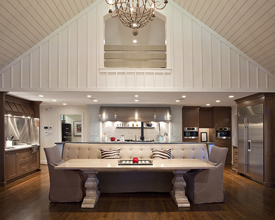 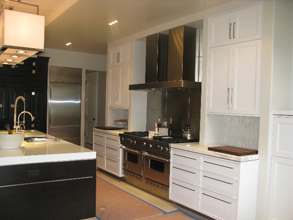 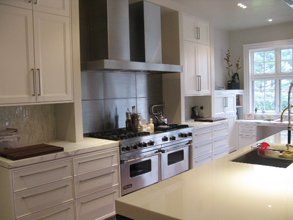 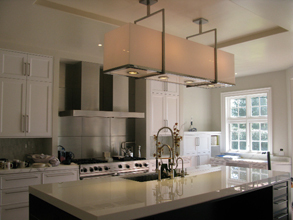 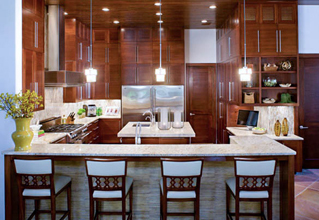 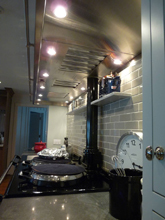 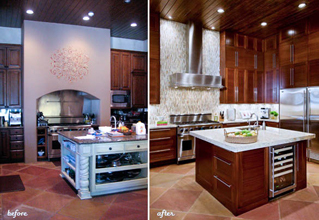 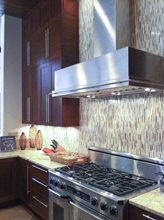 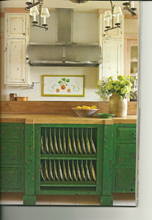 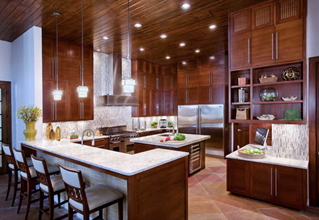 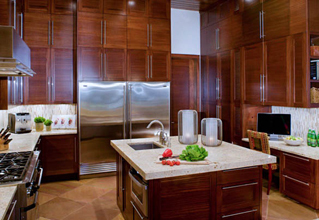 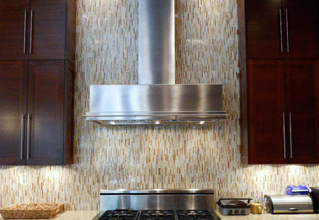 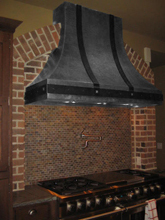 Custom Range Hoods - #3249 | Handcrafted Metal Inc. 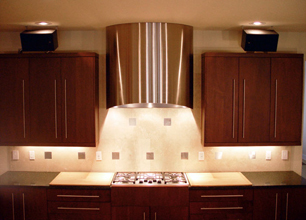 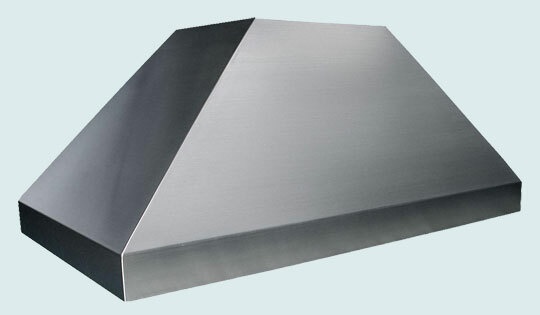 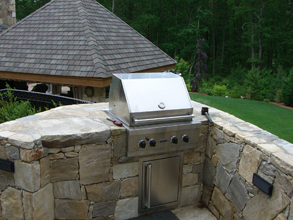 This classic Pyramid style hood includes clean lines and simple geometry. 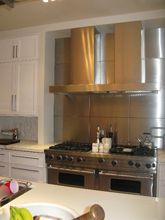 The hood is made from 16 gauge stainless steel. It is shown with our Micrgrain finish.